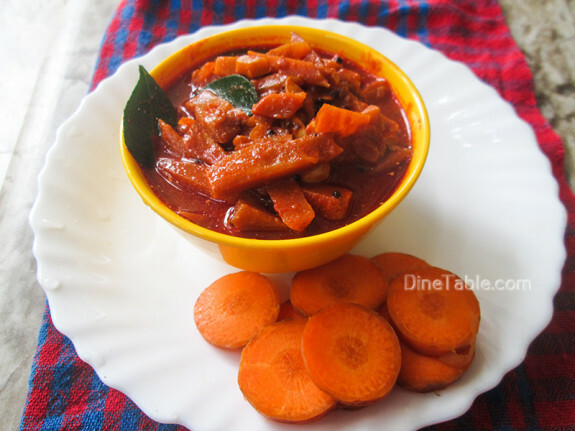 Today I am featuring a tasty and delicious pickle recipe, Carrot Pickle Recipe / കാരറ്റ് അച്ചാർ, which you can prestigiously serve in Kerala / Onam sadya. 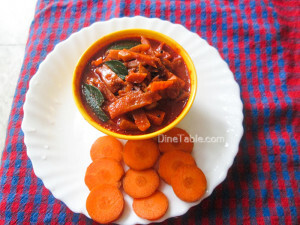 We usually prepares pickle with lemon, mangoes, fish… Carrot pickle is also that much simple and tasty. 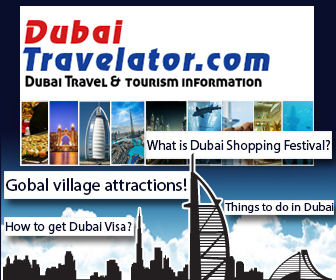 Carrots are one of the unavoidable item in our shopping list. 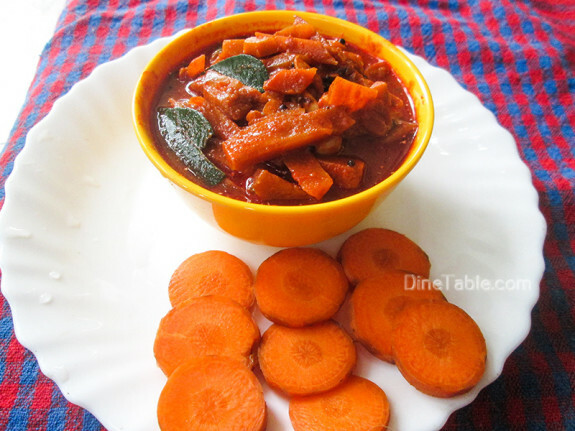 So this time, save some carrots for making this wonderful pickle. As we all know that eating carrots is good for eyes. Studies also shown that carrots reduce the risk of cancer, like lung cancer, breast cancer, liver cancer. Carrots are rich in beta-carotene, which is converted into vitamin A in the liver. Vitamin A prevents premature wrinkling, acne, dry skin, pigmentation, blemishes, and uneven skin tone. 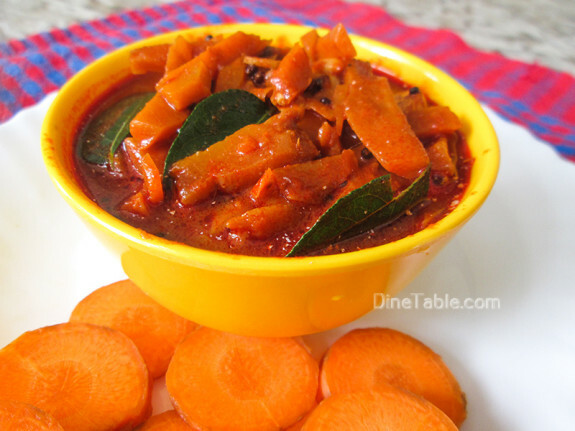 Click here for other tasty and delicious Pickle / Achar Recipes..
Peel the carrots and wash well with water. Cut the carrots into long medium strips. Heat oil in a pan. Add mustard seeds and fenugreek seeds. While the seeds splutter, add chopped garlic, curry leaves, chopped green chilly and chopped ginger. Saute for 3 minutes. Add carrot pieces and saute well for 5 minutes. Reduce the flame and add red chilly powder, asafoetida powder, salt and vinegar. Mix well for 3 minutes. 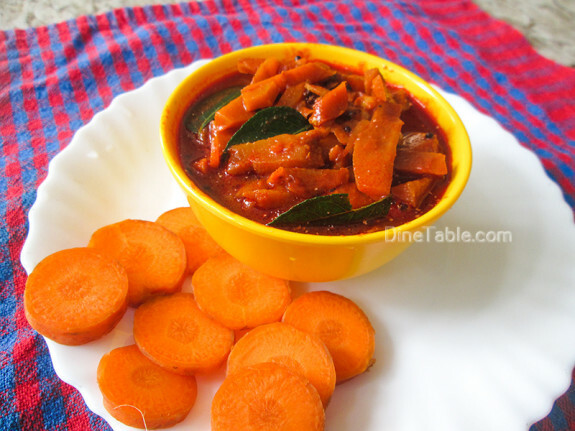 Tasty Carrot Pickle is ready.